Hot!Hot!Hot! 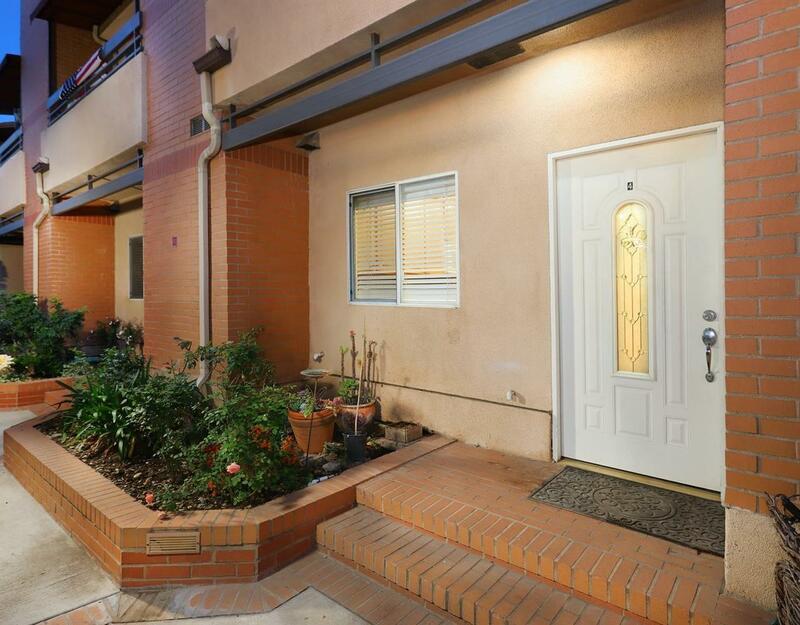 NEWER Built Town-home close to Glendale Americana,Freeways,Shopping and Restaurants. 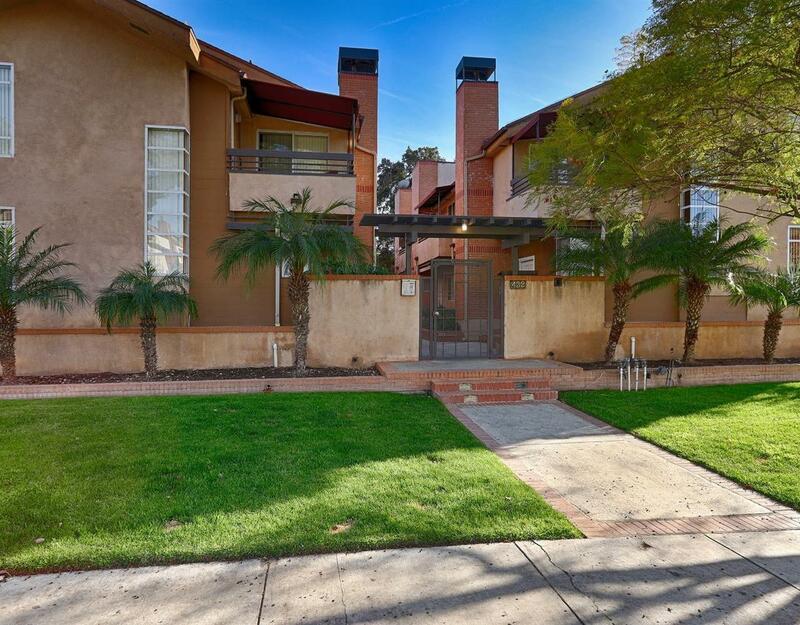 This Updated home is in a gated complex and has Two bedrooms and 2.5 bathrooms. This Beautiful unit has many UPGRADES including Hard wood floors, marble tile floors,recessed lighting, granite counter top in kitchen. 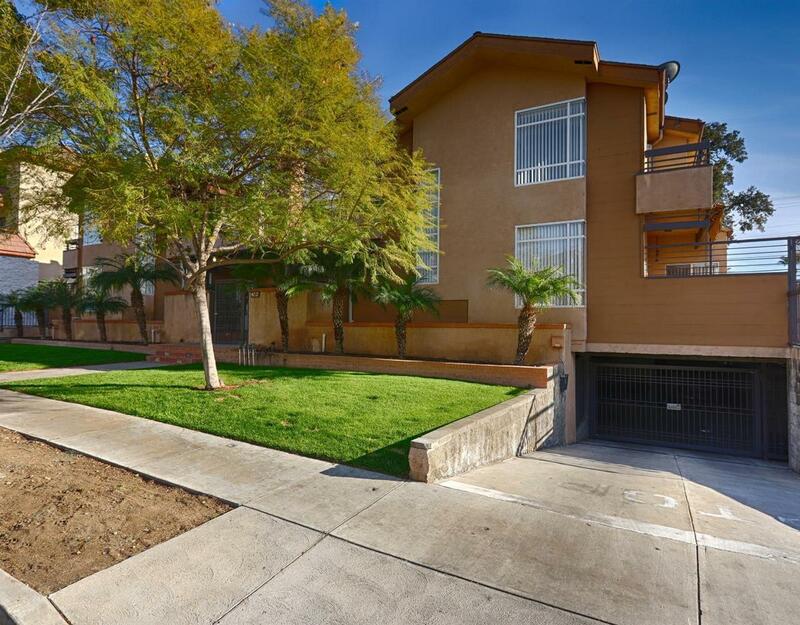 OPEN floor plan with plenty of natural light and each Bedroom has high ceilings and Balcony. There is a special and unique Common area garden/park inside complex great for kids to play and have picnic and barbecue. Two car subterranean parking and guest parking. LOW $ 220 HOA and CLOSE TO EVERYTHING! HURRY! This will not last! 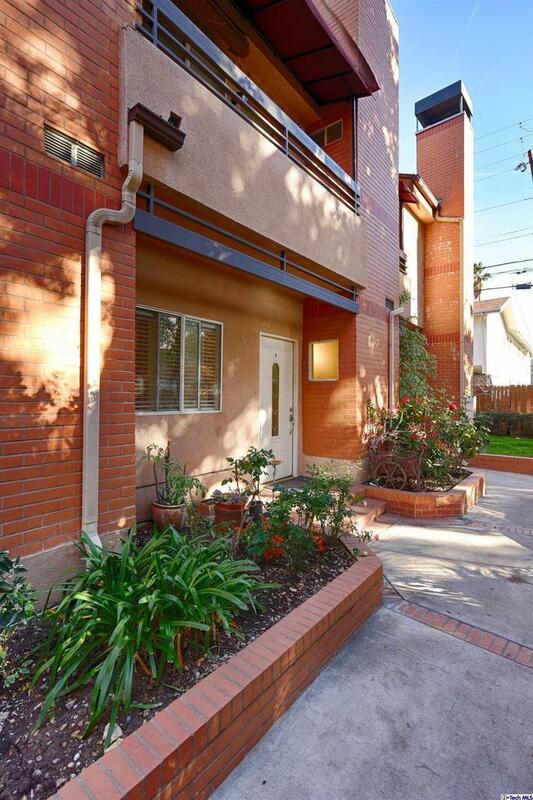 Sold by Elvis Abramyan BRE#01059771 of Equitymine. Listing provided courtesy of Vartan Markarian DRE#01059771 of Markarian Realty and Carolin Alaverdian CA DRE# 01929505 of Markarian Realty.